Anti Fed Ed Warriors, as we know, there are 24 hours in one day/night cycle. Nothing we can do will expand that or increase it. So anytime the CCSS Machine brings up some cockeyed education scheme about ‘expanding time’ it means one thing: you start earlier in your student’s lives. As in younger ages/younger grades. We know ESSA (Every Student Succeeds Act) embedded universal preschool, in home visits for ‘student success and family engagement’, as well as ‘community alignment’ to ensure all children are college/career ready. We know that, thanks to ESSA, several groups have access to our kids in public schools, but also all those OTHER schooled kids, too. How? After school programs, libraries, museums, or ‘anywhere at anytime’ via digitally driven content. 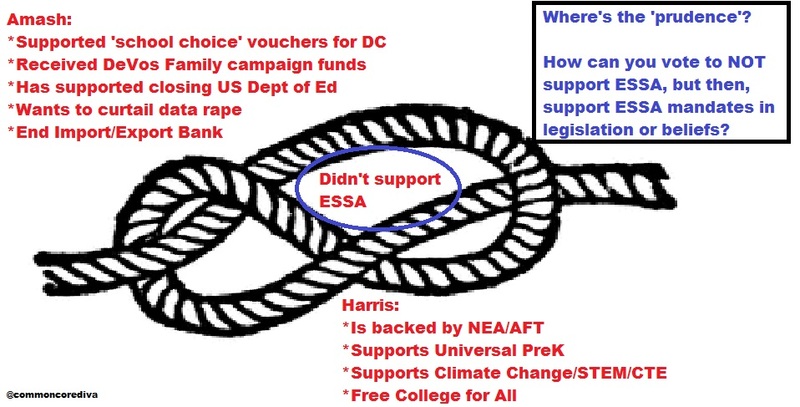 Even if we don’t agree or support these groups agendas, because it can be connected to education (no matter how relevant or not), our kids are accessible. So, have you heard about ‘Citizen School’? Look below, you won’t see ‘expanded learning time’, but it is one of their ’causes’. The others? 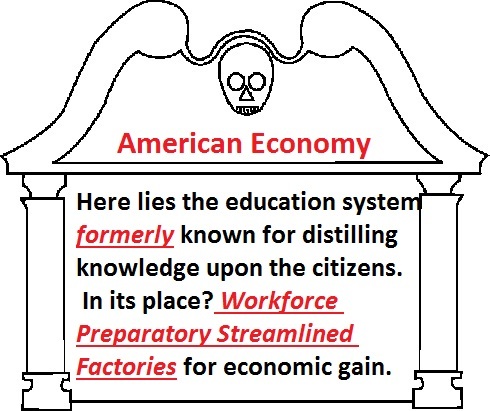 STEM (Science, Technology, Engineering, and, Math), national service, and middle schools. (*Note: if you are familiar with the UN/UNESCO SDGs (Sustainable Development Goals), you’ll notice that some of the same colors used there are used here. There is actually a color psychology in the use of the colors and their meanings.) Why would I bring this up? STEM is the ‘educational change agent for education’! Warriors, Citizen Schools has the national financial support from several CCSS Machine member groups, including our federal government. Gates, Google, Dell, Cisco, AT & T, and, Bank of America are a few I know you’ll easily recognize. However, there are several more groups, foundations, and government entities funding this. Be sure to scroll all the way down the page. So what DOES a “Citizen School” do? Who teaches? How long has this been around? Basically, Warriors, Citizen Schools use everyday citizens to teach. 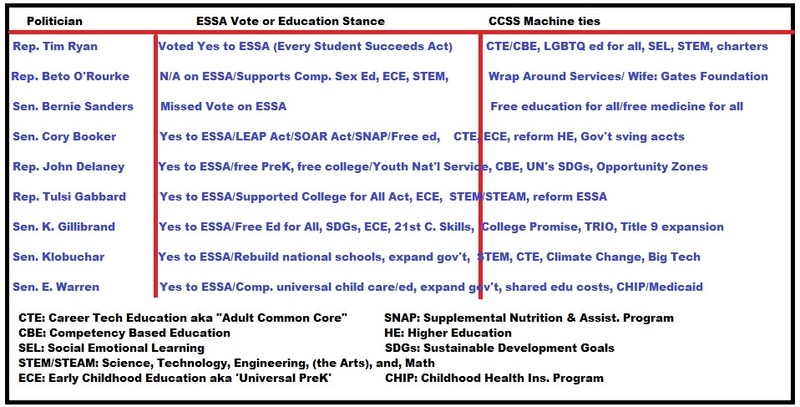 Some appear to be licensed or credentialed, as the CCSS Machine phrases it. As a non-profit, the Schools also partner with existing school districts, community groups, and all related entities. This portion expands the school to the entire community. 2) From FL Polytechnic University, the STEM Career Guide gives you the old name of a job title and its STEM makeover name. For example, a civil engineer has been rebranded to become an architectural engineer. 3a) You may wish to see the STEM Village’s Teachers page, where their version of ‘speeding up’ learning is displayed. On their blog, nothing but PBL (project based learning, another global education tool) and ways to introduce your child to STEM. The four men who created STEM Village are not found on the website. I did find them on AngelList, however. Doug Walker, Kevin McCaffertty, Mark Applebaum, and James Lowe. 3c) Tribal Worldwide has been honored by AT & T (a major contributor to STEM and CCSS. You’ll also find AT & T financially supports Citizen Schools, too.) Why would we need to know this? The Tribal Worlwide group has offices all over the United States. 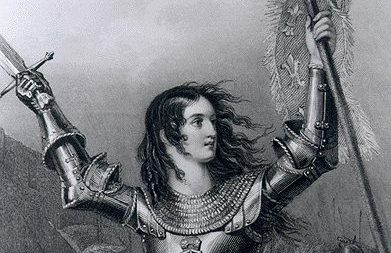 ***Some thoughts and questions, Warriors. If you scroll back up to the STEM Village picture and read the part about the parents role in education, did you notice the shift? It isn’t about parents nurturing their children, it’s about the parents steering their children to a particular education style and track. Not for their personal gain, but an ECONOMIC gain! Consider ESSA (Every Student Succeeds Act) and some of its mandates for family engagement are geared off of ‘student success’. That’s why we’re seeing family in-home visits. Folded into the the mandates are family assessments for student engagement; there’s the community wide accountability for students, too. This all EXPANDS control of the student by the GOVERNMENT, not the parents! Also, part of the ESSA mandates is an expansion in STEM teachers for STEM education. Warriors, we also have federal and State legislation seeking to expand ESSA’s powers over the parents! That’s right, HR 804 states that parents are to assist in the carrying out of a student’s success plan. Do you see the overreach? The federal government will assign the parent an assisting role in their child’s life?! This is huge, my followers! Warriors, if you see it above, notice, that the ELT information isn’t very in-depth, but it does gloat about expanding math learning time by 3 months. However, when you realize the ELT’s goal isn’t really academics, it makes that 3 months ‘expansion’ pretty worthless. A working link to the Abt Associates Study can be found here. If you’d like to see the Citizen Schools 20th Anniversary Report, you can access that here. Be sure to read the historical timeline. 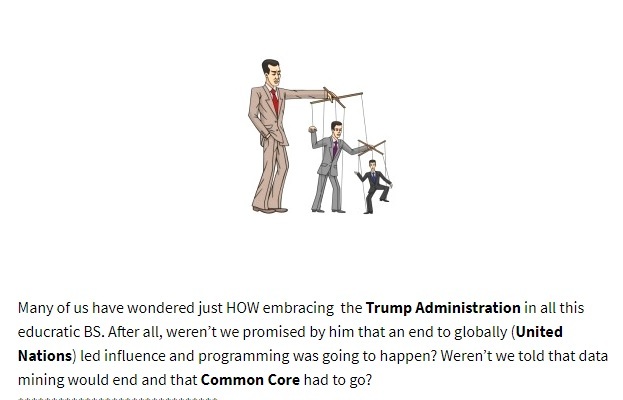 Warriors, I’m not sure about you, but I believe the Citizen Schools website and program is lots and lots of educratic cow chips dressed up as magical time expansion for all.The only thing truly expanded is control over citizens for a pre-determined path to work for the CCSS Machine. 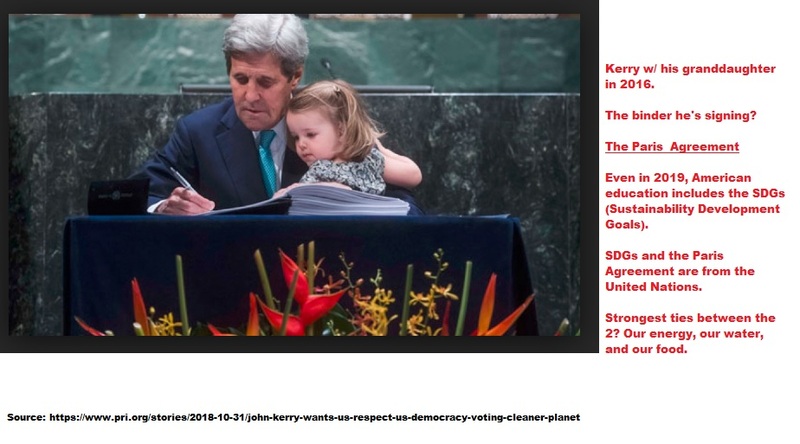 Warriors, my next article will show you the German model being adapted world-wide (yes, America’s well on its way already) that also steps right in line with the Citizen Schools. If you ever understood America is being leveled to become like every other country in government, education, and citizenry, this will be the ONE to read!